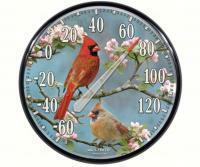 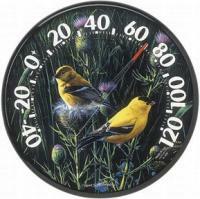 Songbird Essentials' small window thermometers are hand-carved from albesia wood. Each piece is hand-painted on both sides &coated with polyurethane to protect them from the environment. 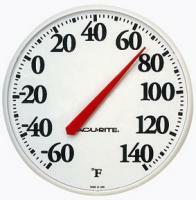 The thermometers are mercury free & read in both Farhenheit & Celsius. 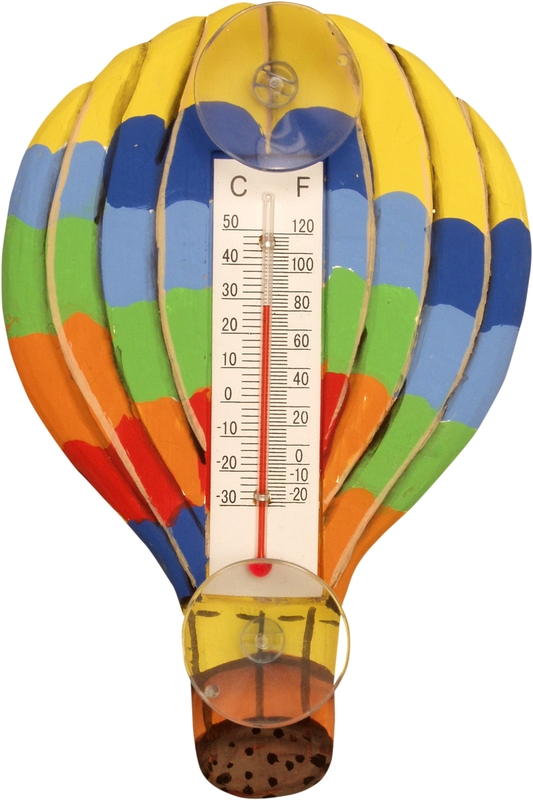 They are individually carded with barecode, product information & mounting instructions on the back.